This year’s World AIDS Day theme “Know your status” encourages us to be tested to know whether we are HIV negative or positive. This theme is very relevant as the world has committed to Fast Track actions towards achieving the 90-90-90 treatment targets by the year 2020. 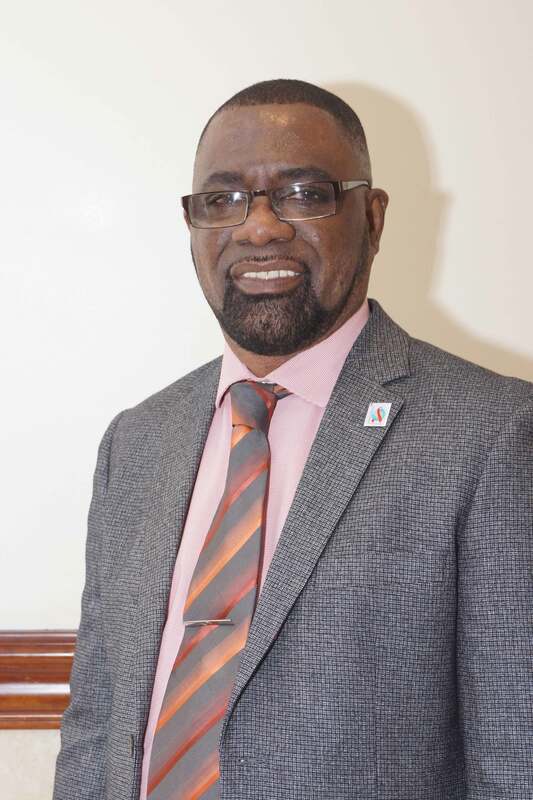 The UNAIDS 2018 Global AIDS Monitoring (GAM) report informs us that there are an estimated 310,000 adults and children living with HIV in the Caribbean, of which nearly 55,000 are unaware that they have HIV.